Tech & Entrepreneurship in Hartford: Don't miss these events! The air is finally done freezing our faces off, and those April showers have us really looking forward to the eventual flowers! 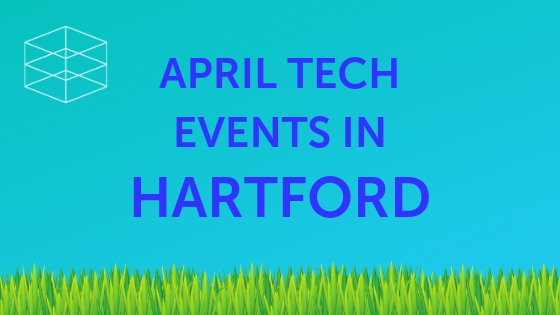 The Hartford Tech community has a busy second half of April, and it isn't just about Tech Talent South's official campus launch! Looking for a new LinkedIn profile picture? Head to the TTS Hartford campus on April 16th to get a free headshot. Sit back and enjoy a beer April 18th at the historic Red Stone Pub with the Connecticut Technology Council and talk some tech at this month’s networking event, Tech Brew PM! 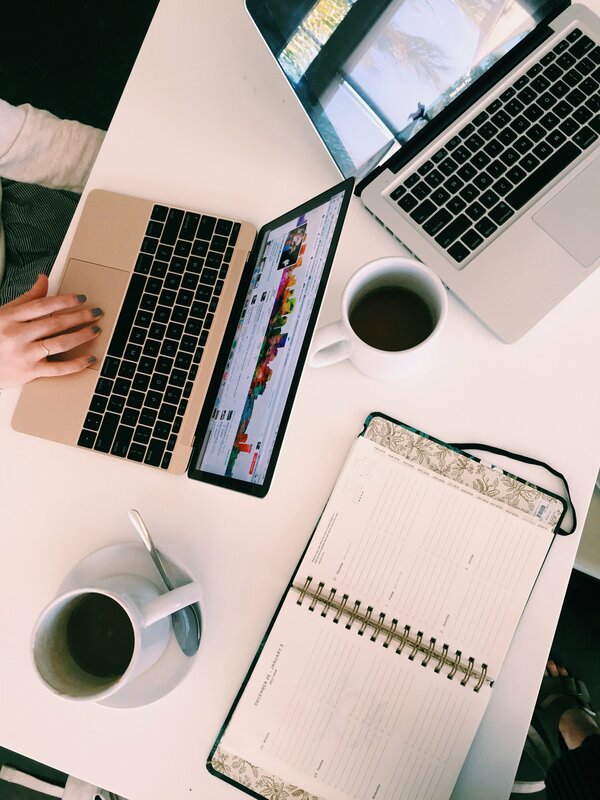 Need a fresh scoop on the future of social media? WeHa Works is hosting a fireside chat on April 23rd that will discuss where all the networks are heading! Want to hear some amazing new startups pitch? Investors, corporate leaders and the local InsurTech community will be gathered on April 25 for InsurTech Hartford’s Startup Pitch Night 4 and you’ll get to vote on your favorites! Let’s see some action! Hartford Insurtech is having a Demo Day on April 26th. You’ll have the chance to meet them afterwards and hear their stories. Get ready for a great month! And about those May flowers... make sure to get our Company Crawl on your calendar for next month! You won't want to miss it. See you out and about, Hartford!